Mt. Emily Ranch and recieve a 10% discount! 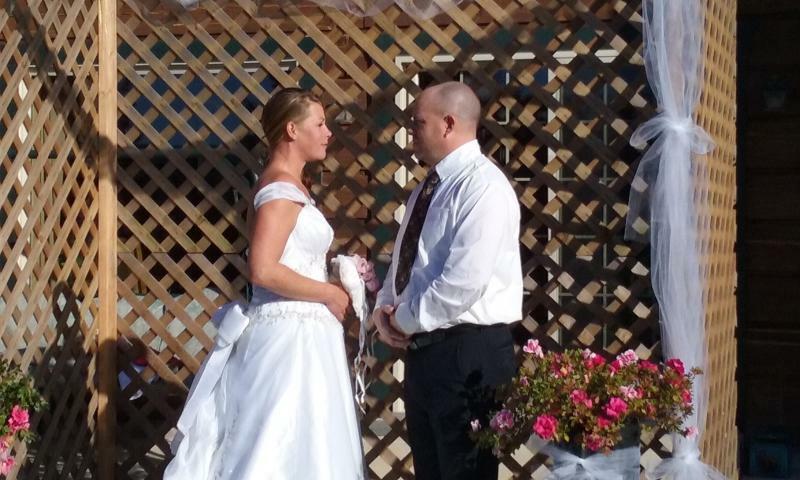 With your choice of natural or architectural backdrops, Mt. 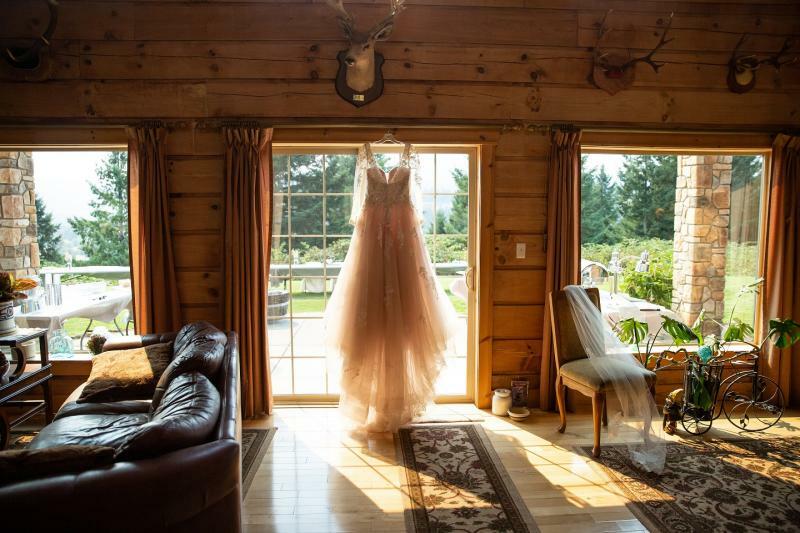 Emily Ranch Bed & Breakfast is a photographer's paradise, and a bride's dream come true. 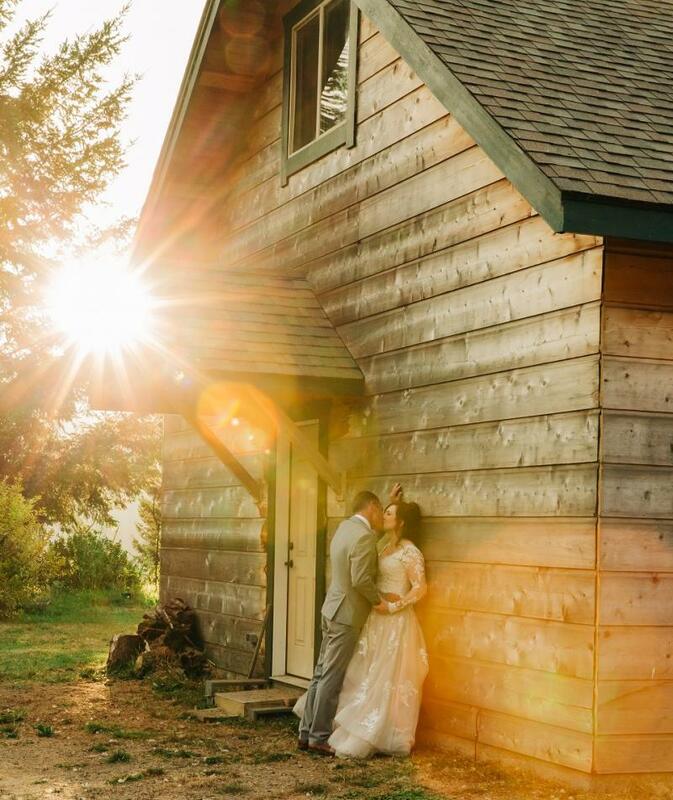 From intimate indoor ceremonies to quiet forest settings and wide-open outdoor expanse, the ranch can fulfill all the hopes for your day of days.